A study appearing in the journal Cell on December 13 identifies a receptor for irisin, an exercise hormone, and shows that irisin impacts sclerostin in mice, a major cellular regulator of bone structure in humans. The work may inform future treatments for osteoporosis, which causes more than 8.9 million fractures worldwide annually. "These results are potential game changers in the fields of metabolism, muscle-bone biology, and exercise," says co-author Bruce Spiegelman, a cancer biologist at Boston's Dana-Farber Cancer Institute. "We show that irisin works directly on osteocytes, the most abundant cell type in bone," Spiegelman says. Irisin, secreted by skeletal muscle in response to endurance exercise in mice and humans, has been linked to bone strengthening, calorie burning, and improved cognition. But its very existence was once controversial, and the mechanism underlying its effect on bone proved elusive. Mammalian skeletons undergo continual remodeling. Old or damaged bone is replaced with new cells, a process that often begins with the death or breakdown of existing bone cells. Exercise—and irisin—both activate the protein sclerostin, a bone breakdown factor that is secreted by osteocytes in response to mechanical stress applied to the skeleton. "Intermittent breakdown of bone seems to be interpreted as a signal to remodel and build bones," Spiegelman says. "Proof of concept for this exists already, in that the osteoporosis treatment parathyroid hormone (PTH) therapy is also a bone breakdown factor." Small doses of irisin had been shown to improve bone density and bone strength in mice. 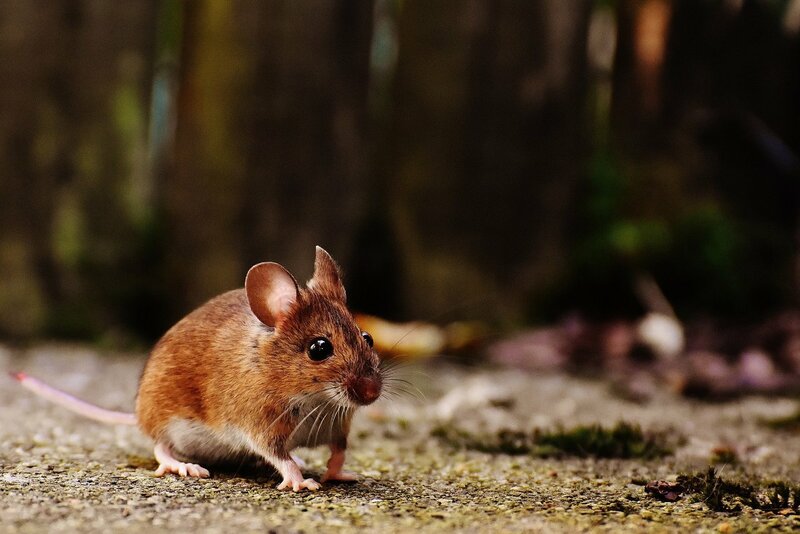 To further examine irisin's role, researchers injected mice with irisin for six days. The injections raised levels of sclerostin in their blood and boosted their bone mass. 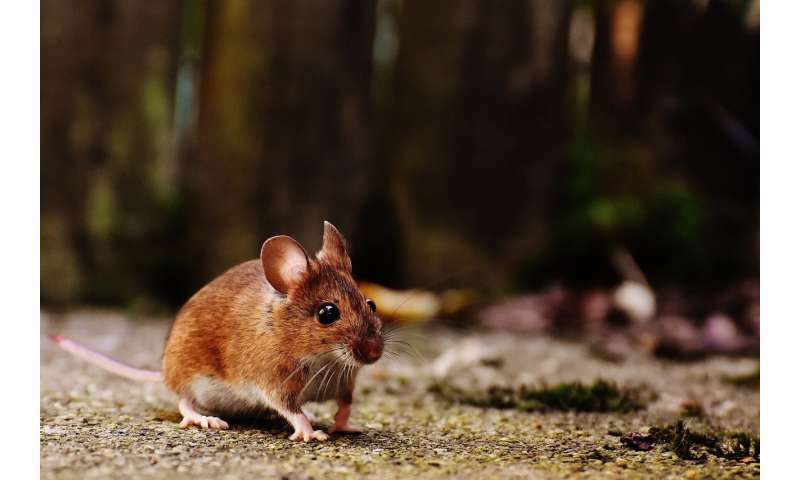 In addition, mice genetically engineered to lack irisin did not develop osteoporosis. Next steps, Spiegelman says, will focus on optimizing different versions of irisin and antibodies to irisin "so we can manipulate its effects through protein therapeutics. We are examining its effects on fat and in the nervous systems, as well." Identifying the molecular receptor for irisin, he says, is a significant step toward finding new cells and tissues that respond to this hormone.